Howard, in his former career, was a noted marketing professional who literally wrote the book on buying keywords to display relevant search results: Adwords for Dummies. After having an epiphany, he quit marketing and focused helping people make wise food choices that can improve health. He's also written other books, including his latest, Proteinaholic, where he and co-author M.D. Davis Garth wrote about "how our obsession with meat is killing us"; they also discuss what we can do about it. For a complete list of his books and other services, click here. - Pre-Suasion by Robert B. Cialdini, Ph.D.
Search for any drug name (brand or generic) and then go to section 14 for clinical trials to see the real efficacy and safety data. Also, sections 4-7 have information on who should not take the drug, side effects and risks, and interactions with other drugs. - A long blog post that explains how I use these resources, and how the pharmaceutical industry dominates doctors and google searches. "Take it easy and trust the flow." - Be on the show! 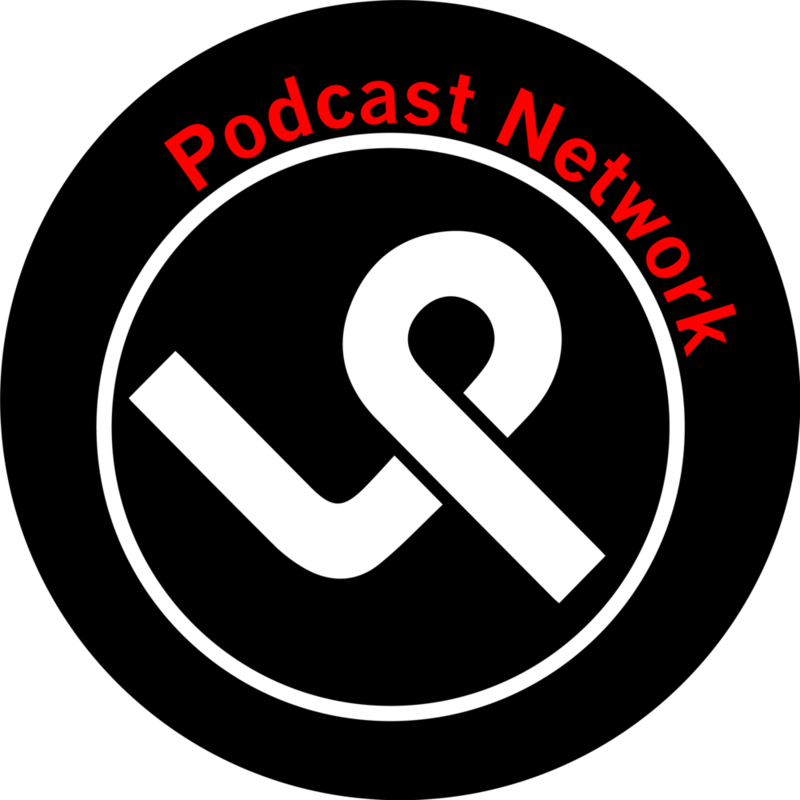 - Visit Lazak Productions (my sponsor) if you're thinking about starting a podcast. "If you're marketing food you think I won't approve of, follow your bliss."